Brand New in the Bauer 2018 line up. These boots are converted and ready for quad skate use - Supplied with Ventro Pro wheels - ideal for all indoor and outdoor usage. 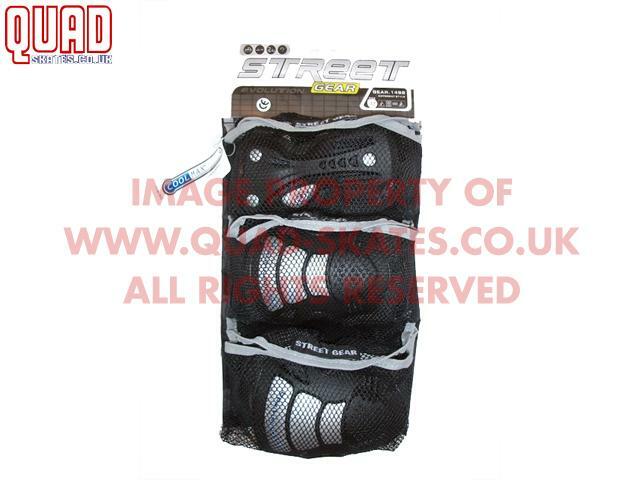 These skates are comfortable, lightweight and super strong. 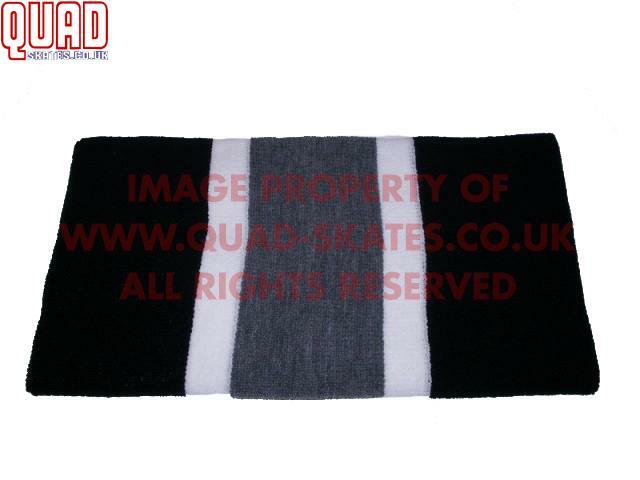 Available in UK 1 to UK 12 and ideal for skaters of all abilities.